Although most of us probably haven’t reached quite this level of obsession with Starbucks, my guess is that the majority of people are pretty up on their coffee-chain trivia. But brace yourselves, coffee lovers: You’re about to get slapped with a whole bunch of juicy facts about Starbucks you probably didn't know, thanks to Business Insider’s latest video. Seriously, guys. Mind. Blown. The franchise has grown by roughly two stores every day for the past 27 years. You heard me: 27. Years. That’s a lot of Starbucks stores. You can make more than 87,000 possible drinks by combining Starbucks’ massive ingredients list. Anyone feel like taking on the challenge? I’m sure it would make a great gimmick blog. Go ahead and call it 87,000 Shades of Starbucks. I give you full permission to do so. 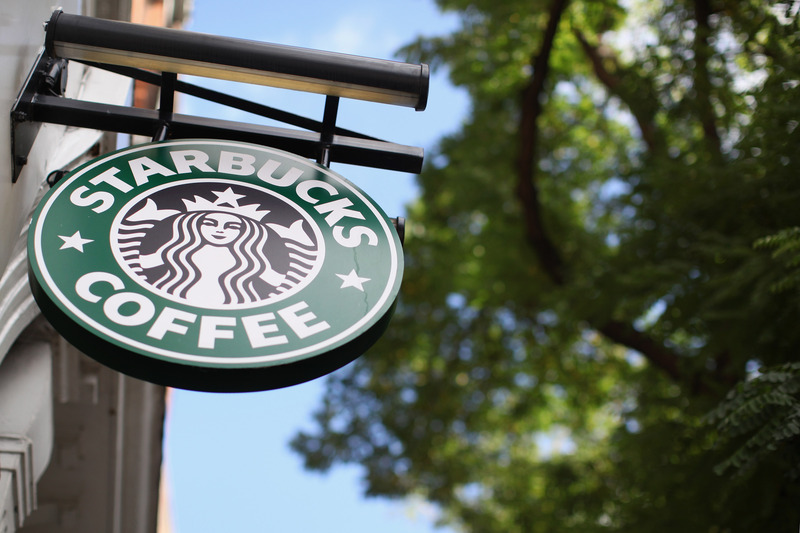 Starbucks uses four billion paper cups per year. Guys? I think we need to start bringing our own reusable cups. That can’t be good for the environment. At 31 ounces, Trenta-sized beverages are bigger than the capacity of the human stomach. So, y’know…don’t try to drink one of those suckers in one sitting. Put that in your cup and drink it! Or something. Check out the full video below. Don’t forget to tip your barista!